Since its International Yoga Day, I wanted to celebrate with a giveaway but first let me share these natural products that are must haves in your yoga bag! • Coastal Body Spray: A breezy spray that will instantly make your body feel clean and fresh. This spray is perfect when you want to squeeze in a quick yoga class during your lunch break. Coastal also contains Sage known to be an antifungal, antimicrobial, antioxidant, antiseptic, and antibacterial. Wow! I share some of my yoga journey on Instagram.com/getlovelyfit and have really enjoyed learning that Yoga is not just about exercise, but a way to discover oneness with the world, nature and yourself! Recently I learned about a book titled : Learn To Be Lean: A Yoga Based Approach to Healthy Weight Loss ~by Nutritionist and Trainer Shannon Leavitt, M.S.,R.D. Empowering, enlightening, and incredibly practical, Learn to be Lean: A Yoga-Based Approach to Healthy Weight Loss [released January 1, 2017] is a workbook format guide to holistic health incorporating yoga, strength training, meditation, and personal reflection to help bring every aspect of being into harmony. With Learn to be Lean, readers will ultimately be able to live and ‘practice’ the balanced-yogi-lifestyle that’s essential to achieving sustainable wellness as opposed to a fast fitness plan with temporary results. I look forward to reading this book and applying it to my practice. Want to join me? LEAVE A COMMENT BELOW and I will giveaway a free copy to 1 lucky reader! *Winner will be chosen at random 6/25/17 at noon* Good Luck and Namaste! Happy International Yoga Day!! I haven’t heard of Purequosa before. That would be perfect so I can workout during my lunch break. That’s an ideal way to use it! Now they have travel sizes perfect for those times. Congrats, you were selected at random to receive a copy of the Learn to Be Lean Yoga book. 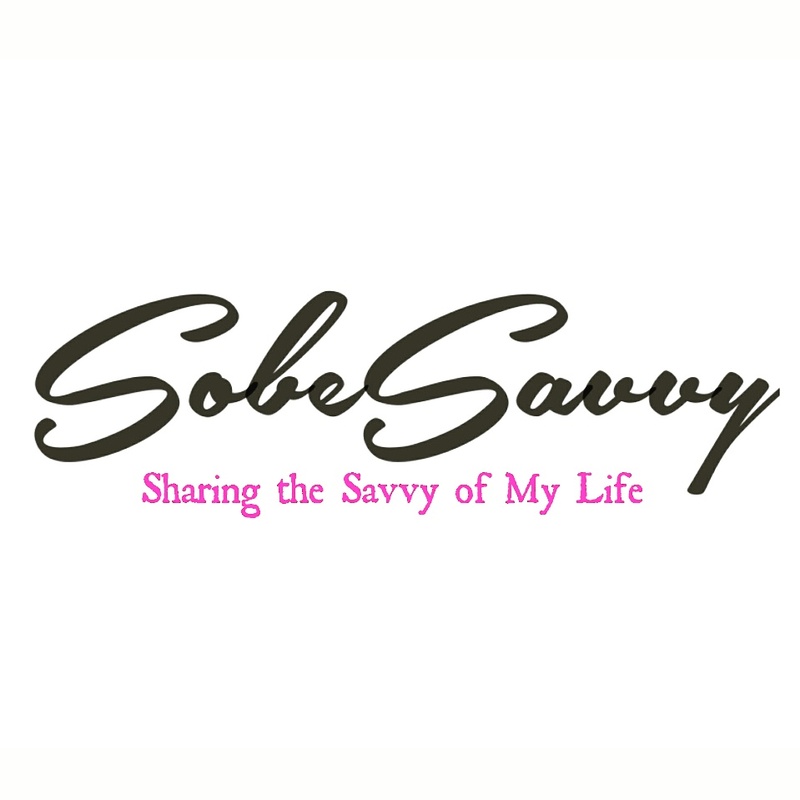 Please send an email to SobeSavvy@gmail.com to claim your prize. THANKS! I loveeee yoga and don’t do it enough! Would love to win this book and get myself back into it more! This sounds magnificent and like something I’d share with my favorite yogi friend.